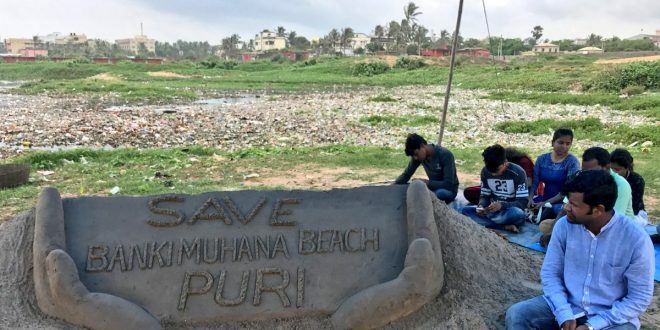 Bhubaneswar: Internationally acclaimed sand artist Sudarsan Patnaik on Tuesday staged a dharna protesting pollution in Bankimuhan (river mouth) in Puri and demanded immediate steps to clean the beach. 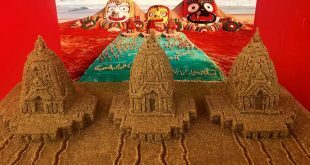 Pattnaik through his sand art appealed to the state government to take immediate steps to end pollution at the beach. In a tweet, he also shared images of the heavily polluted beach. “I had raked up the issue through twitter and approached several concerned officials. 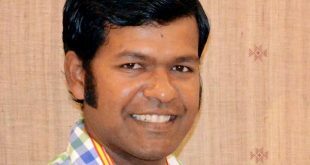 The chief minister’s office even assured me of prompt action but with a lot of pain I have to say that the issue went unheeded,” he alleged. 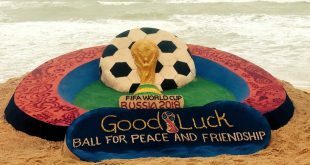 “I will sit on dharna here till the administration launches a cleanliness drive to make the beach pollution free,” warned Patnaik.